It’s not everyday that mainstream sports outlet Deadspin writes about skateboarding, so it’s worth a read to see what all those people that aren’t reading skateboard media are exposed to. 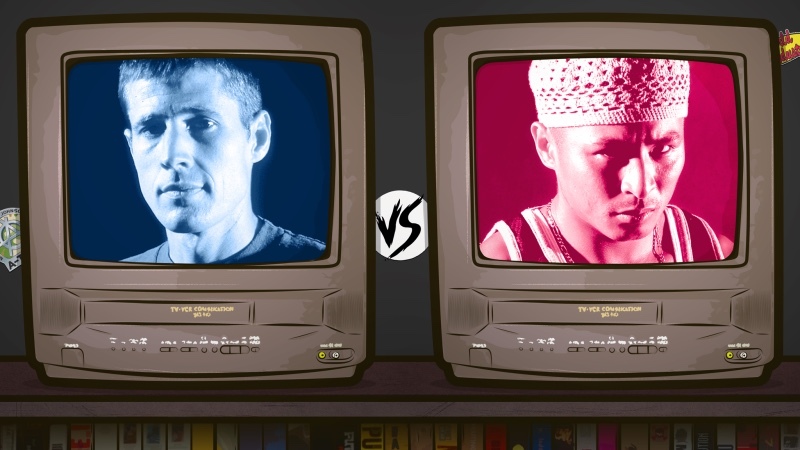 Here they talk about that classic “Rodney Mullen Vs. Daewon Song”. @daewon1song from his @xgames #RealStreet part 🙌🏼 Link in my profile✔️ Have a great night everyone!